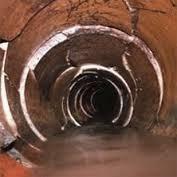 Drainage Specialists in Birmingham, B34 7QA. Covering Brimingham, Coventry and Leicester. Local drainage experts with FIXED Prices No hourly rates NO CALL OUT Charge. We are the most cost effective so you won't have to shop around - all our work is guaranteed and equipment is included in the price. If you need a plumber in Birmingham or surrounding areas, MZR Drainage Services are here to help and you have come to the right place. We operate a 24 / 7 Emergency Service within the Birmingham area, often being able to get to you within 1 hour. 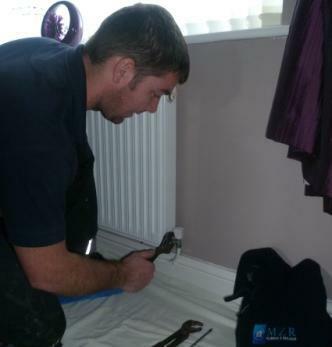 We can have an emergency plumber out to unblock your drains or plumbing within an hour !! 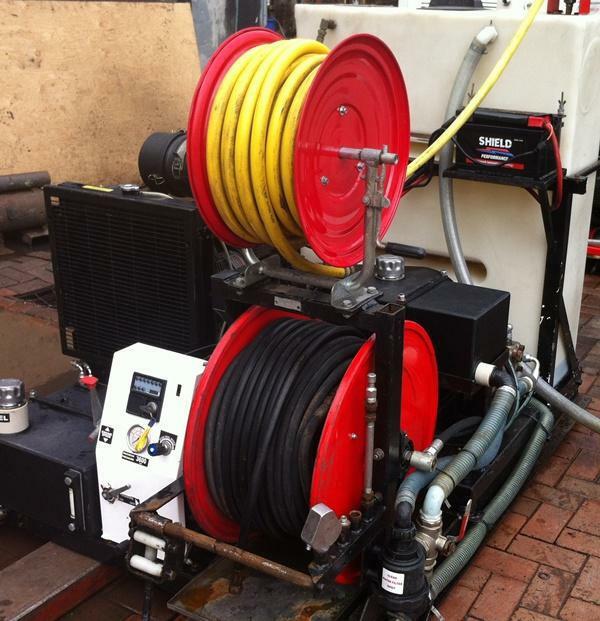 Every year we only use the latest equipment to help hundreds of homes and commercial properties with their plumbing and drainage problems. Our pricing is honest and transparent, many of our services are fixed prices and we have many recommendations from satisfied customers. We'll be with you within an hour - we are committed to providing a full 24hr Emergency response to all your Drainage Emergencies. We'll talk through your emergency with you and advise you of anything you can do to prevent any damage before we arrive at the property - so rest assured that we'll fix your emergency and advise you of how to prevent any problems in the future. We provide fixed price services. 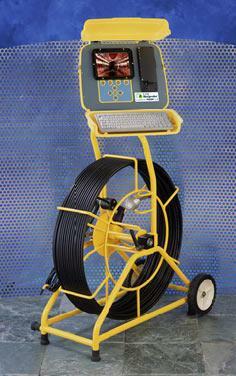 Domestic customers can benefit from FULL fixed price Drainage services. This gives you the peace of mind you need to enjoy the benefits of your home without worrying about something as trivial as the plumbing. Everyone knows that plumbing seems a lot less trivial when it has broken down, but with the capable technicians from MZR, you won't have to lift a finger. Commercial customers can benefit from our preventative maintenance services, firmly believing that prevention is better than a cure. We offer commercial and industrial plumbing & sewer services with our plumbers trained in the repair and installation of all plumbing systems and fixtures. Contact us today to discuss your requirements or visit our website for full comprehensive information on how we can help you. We are happy to offer free friendly, professional and helpful advice and look forward to hearing from you. "Really friendly staff who visited my property and did an excellent job clearing the drain. Booking was easy and straightforward. Thank you so much." "great service , great price which was fixed i would highly recommend this company." "An amazing company from start to finish. Fast and effective. Totally reliable and punctual. Polite, informative and efficient in person and on the phone. Can't recommend them enough."